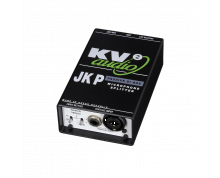 The JKT is the perfect tool for checking and tuning PA systems along with various pieces of equipment. 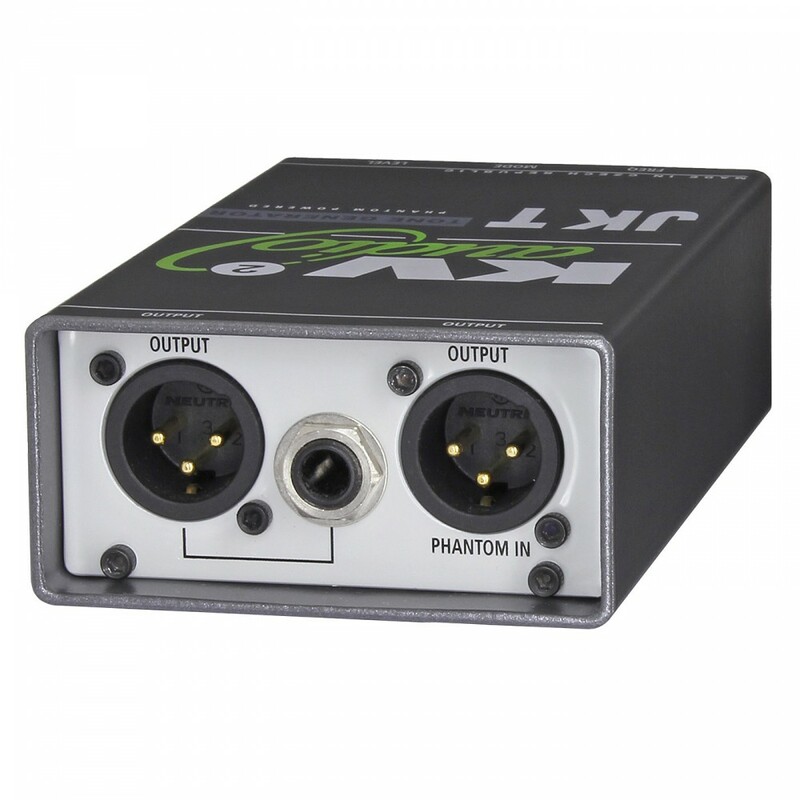 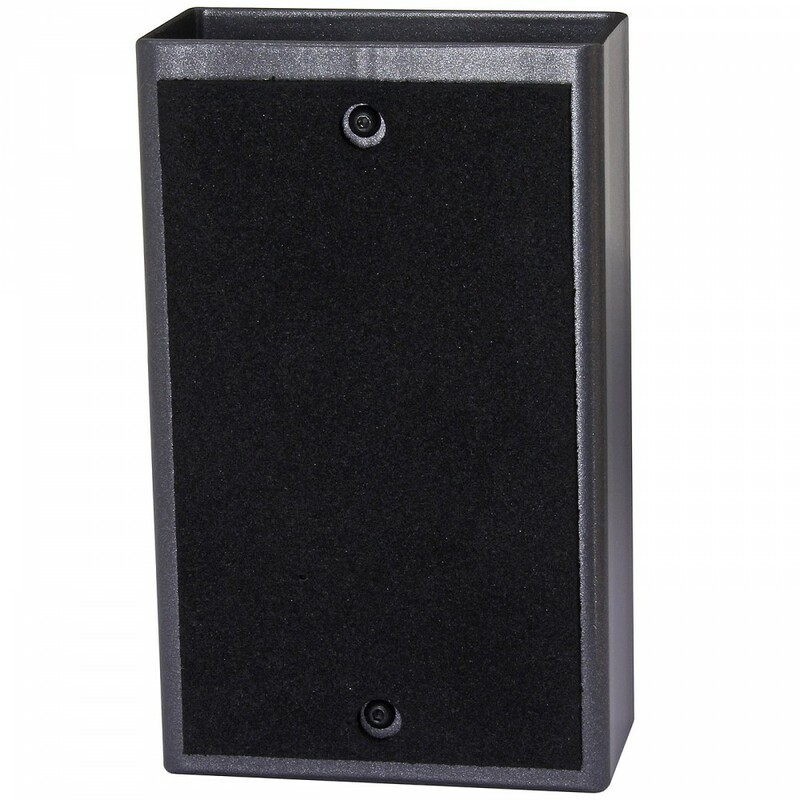 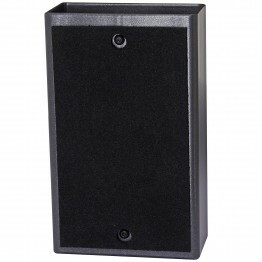 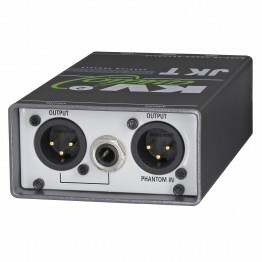 Phantom powered, it has one combined input/output XLR and one combined XLR and 1/4" jack output. 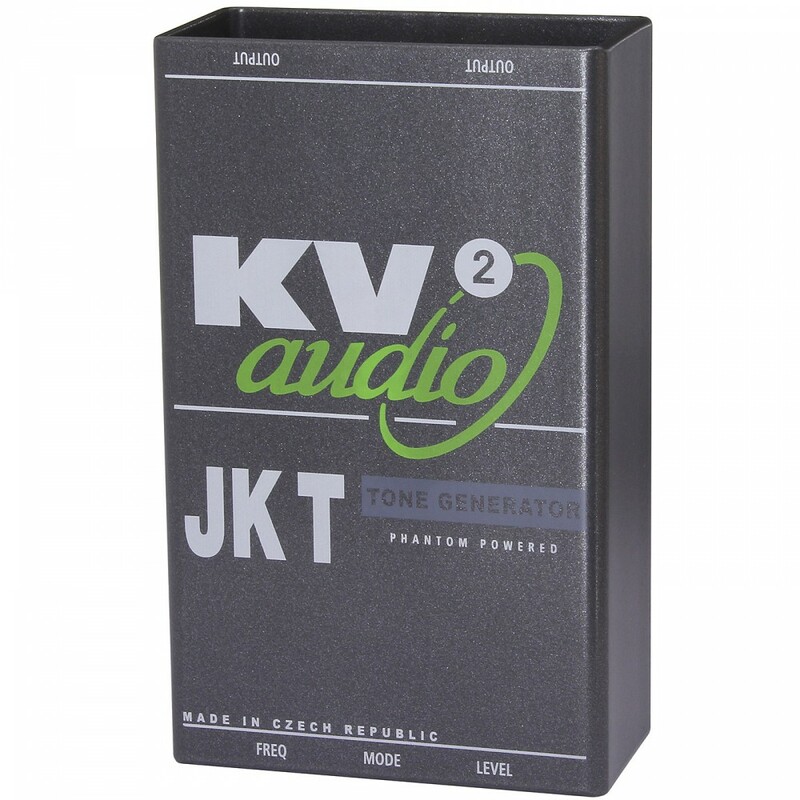 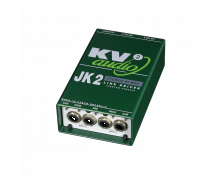 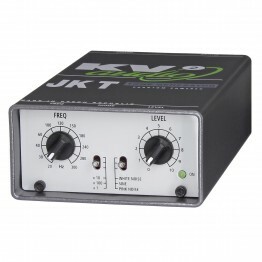 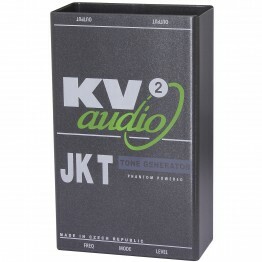 The JKT delivers a full range of tones from 20Hz through to 30KHz, as well as both White and Pink Noise.